For reliable and fast skip hire throughout the Cirencester area contact Valley Trading. 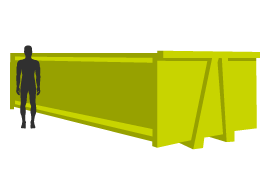 We have a wide variety of skips ready for delivery, whatever you need a skip for we can provide you with the perfect solution. 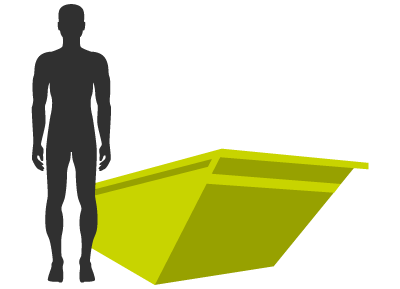 For smaller household jobs one of our smaller skips is the ideal choice. These include the 2yd, 3yd and 4yd open skips. 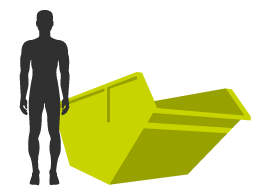 Whether you’re clearing out your attic or tidying up the garden, our skips provide an elegant solution that saves you the hassle of taking your rubbish to the tip. 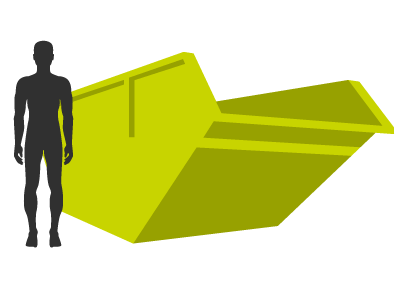 We can also offer larger bins like a RORO skip, for on-site work and even provide complete waste management contracts on an ongoing basis. When your skip is full simply give us a call and we’ll come and collect it, it’s as easy as that. If you need another skip we’ll drop a new one off with no extra hassle for you. We’ll also handle any administration that comes along with the ordering of your skip. By using Valley Trading you can tidy your home guilt-free, we’re committed to reducing our impact on the environment, we’ll recycle your waste where possible. 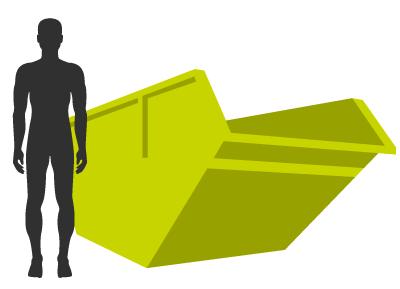 To find out more about our skip hire services contact our friendly team today.